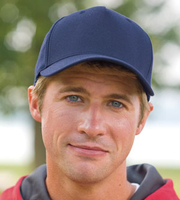 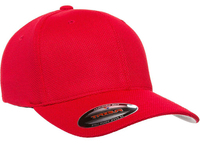 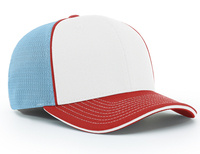 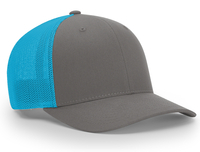 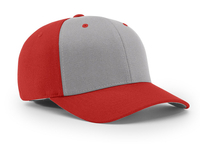 We offer the biggest selection of wholesale caps on the internet;Flexfit Caps, Yupoong Flexfit ,Flexfit Cotton Trucker Mesh. 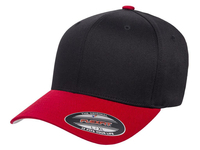 Also see the UltraFit ONE caps and the O/C brand. 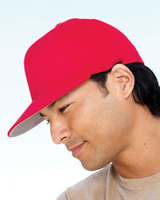 Since 1996, we have strived to offer quality wholesale caps at very competitive prices.